At last, we have reached the final of the 2010 Character Cup. Your many, many votes have allowed us to whittle down 24 drivers to the last three - and now you get to choose who will take home the (not actually real) cup. Remember, there are 24 hours for you to make your decision, and choose wisely, as you have three guys to evaluate, and from where I'm sitting... they're all lovely! Rubens has faced lots of competition in his journey to the final - first seeing off fellow Brazilian Lucas di Grassi, and then knocking out former teammate and good friend Jenson Button. In the semi-final, he was in a contentious round with Petrov, which saw him scrape a win after a post-voting investigation. 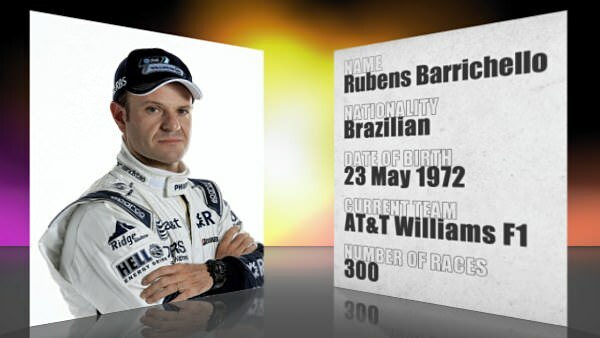 As the oldest guy on the grid, Rubens certainly has plenty of experience to add to his character, and you get to choose whether he's your guy today. 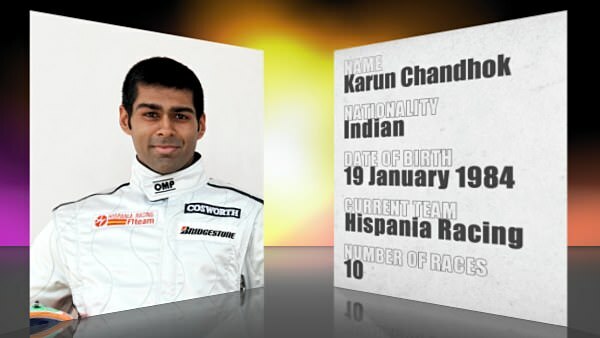 Karun has had a relatively easy ride through to this final poll. His first round win over Trulli was almost embarrassing, and although Webber put up more of a fight, it was still a simple matchup for Chandhok to win. Even the lovely Heikki couldn't stop Karun on his route to today's match, and now, he's made it to the final. He's the only non-Brazilian in the final, and he needs your votes if you want him to win today. Isn't it interesting how both Hispania drivers have made it through to this late stage of the competition? 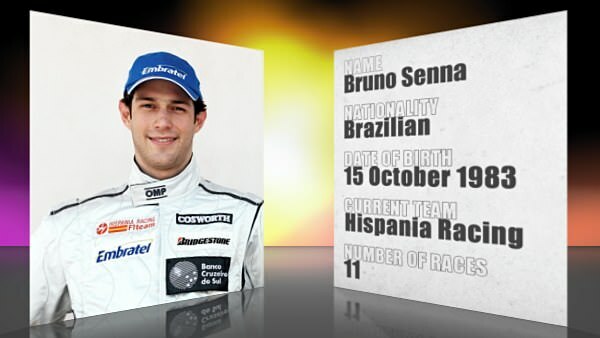 Bruno saw off competition in the form of fellow youngster Alguersuari, and the more experienced Massa. He faced up to stiff competition in the form of Hamilton, and now he's up against a fellow Brazilian and his very own teammate. Who is going to win today? Only you can decide.